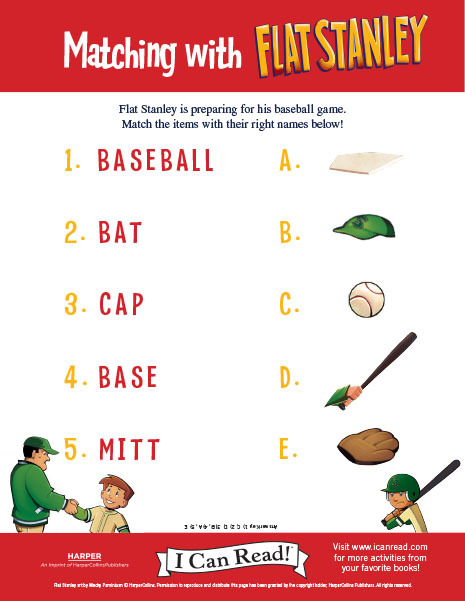 Download a free Teacher’s Guide for Flat Stanley At Bat, a Level 2 I Can Read! 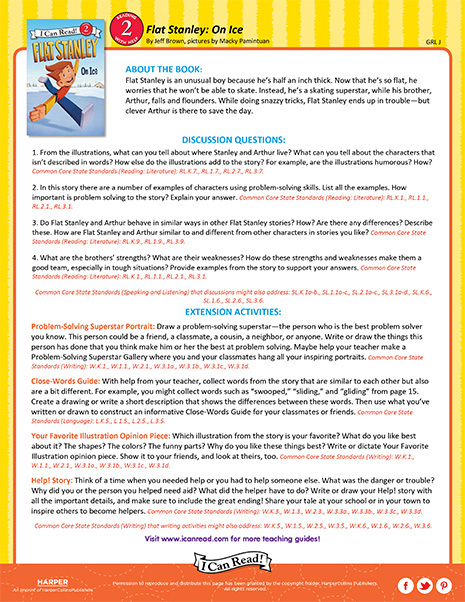 book by Macky Pamintuan! 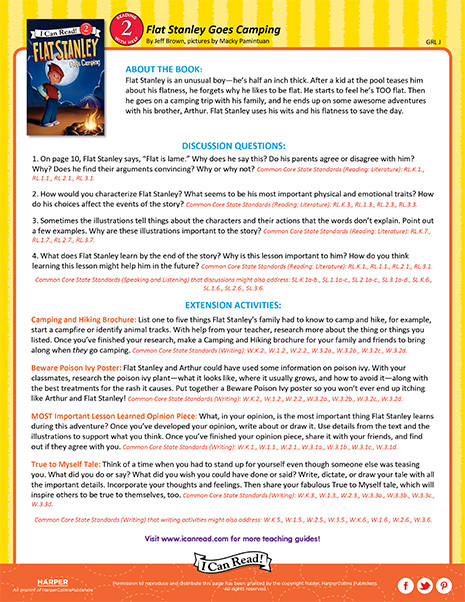 Download a free Teacher’s Guide for Flat Stanley Goes Camping, a Level 2 I Can Read! 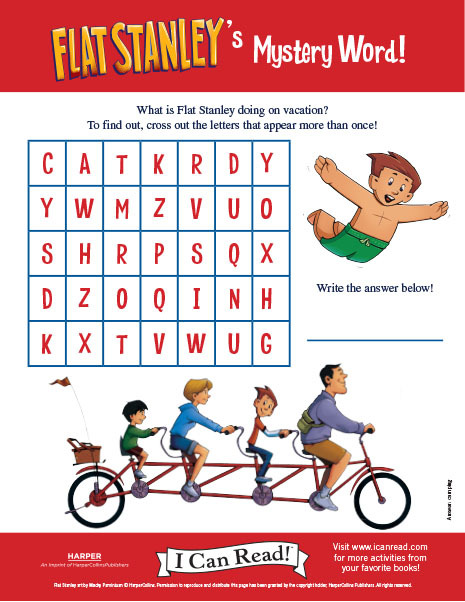 book by Macky Pamintuan! 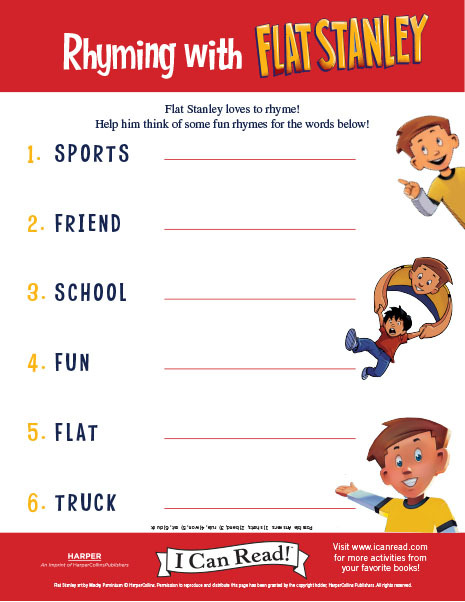 Download a free Teacher’s Guide for Flat Stanley On Ice, a Level 2 I Can Read! 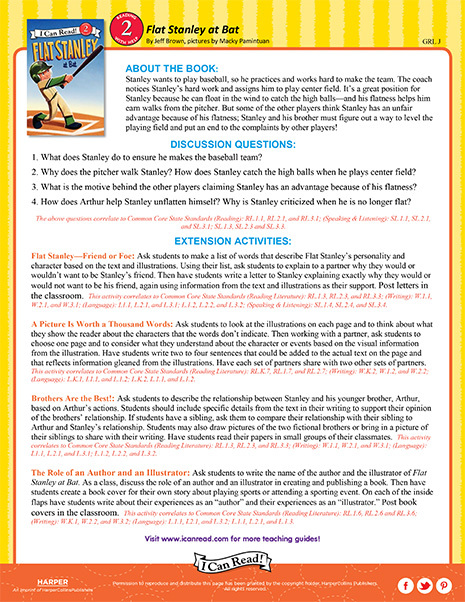 book by Macky Pamintuan! 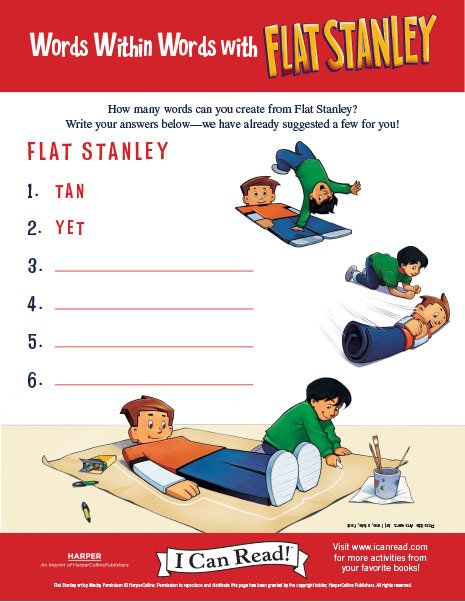 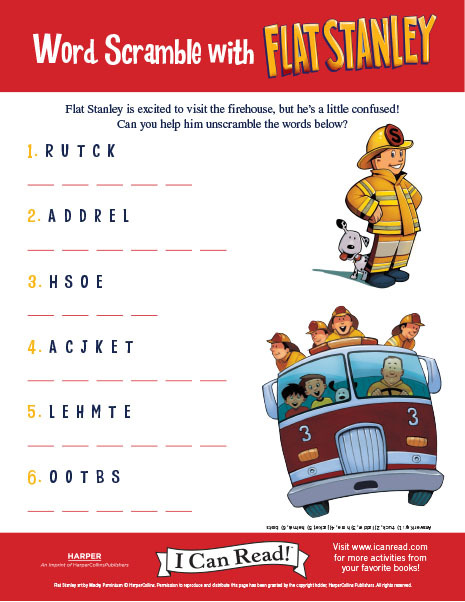 How many words can you make from the letters in “Flat Stanley”?